Rennco LLC, located in Homer, Michigan, was established in 1969. Rennco introduced to the packaging machinery market a new, simplified, cost-effective sealer for a wide variety of products that are packaged in centerfolded polyethylene, polyolefin, and PVC films. 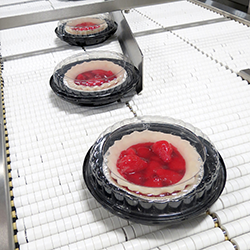 At the heart of every custom packaging machine is Rennco's uniquely designed, constantly heated, coated seal bar which provides a smokeless, odorless, low maintenance sealing system. 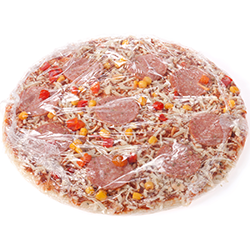 Rennco now markets and sells its custom packaging machinery and systems through domestic and international distribution programs and works directly with manufacturers of food service disposable products. 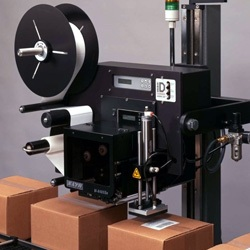 The Rennco line of vertical L-Bar sealer machinery includes equipment capable of packaging products in polyethylene, polyolefin, and PVC films in bag sizes ranging from 2" x 2" to 22" x 52". 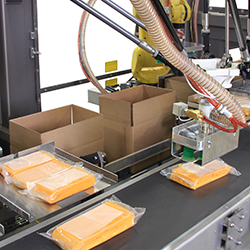 Rennco offers a broad range of machinery from semi-automatic vertical bagging machines to automatic bagging systems with specially designed product handling, counting, accumulating, and feeding devices for complete automation. Rennco continuously incorporates the latest technology in designing and manufacturing its complete line of packaging machinery and systems. Whether using a standard sealer for a hand-loaded application or integrating a system to totally automate your packaging line, Rennco is committed to providing you with state of the art, quality equipment. 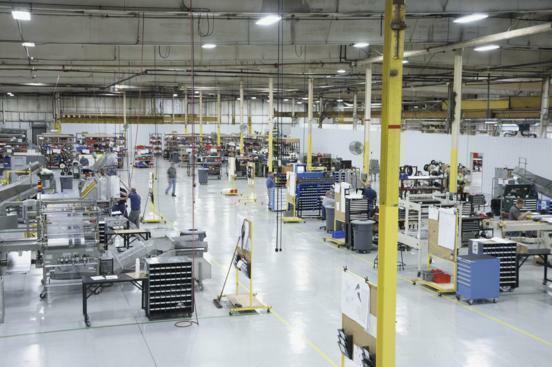 Since 1969, the Rennco Team has partnered with customers to solve packaging problems. Rennco is dedicated to providing on-going excellence in its packaging machines and in the way it does business. Our mission is to build high quality, technologically advanced, reliable equipment and provide the flexible service that supports it. We operate on the premises that our customer is our partner and their success is ours. We believe that providing equipment alone is not enough. To ensure the reliability of our equipment, accurate, comprehensive and timely documentation and effective training is KEY to its ongoing efficiency.